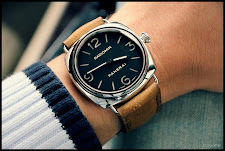 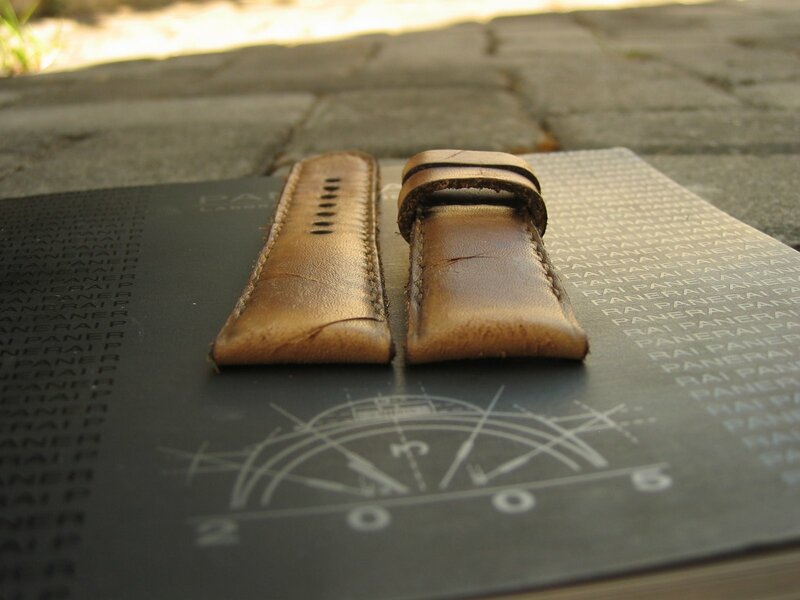 Style: Distressed/vintagized, raw-cut edges (best on any Radiomir Watches). 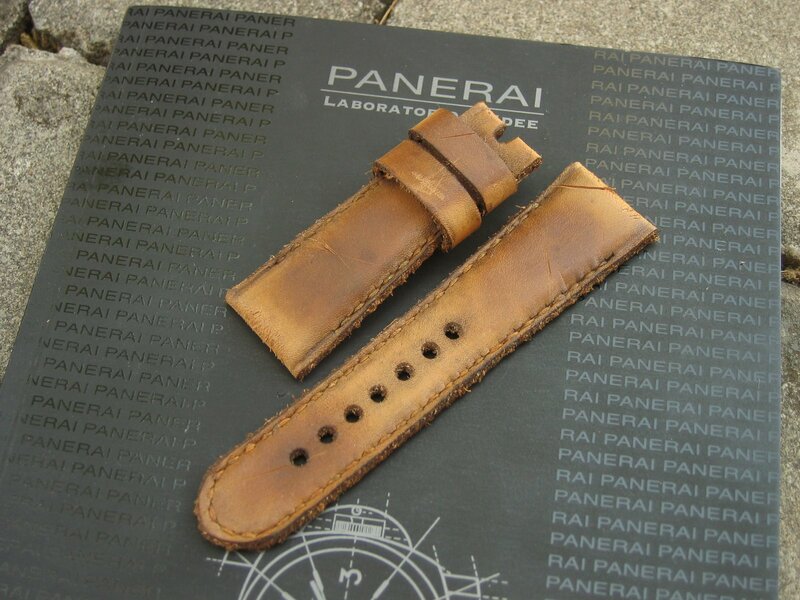 It has intentional cuts on leather by standard. 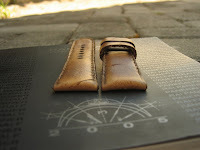 Availability of material: it uses Caitlin II leather.